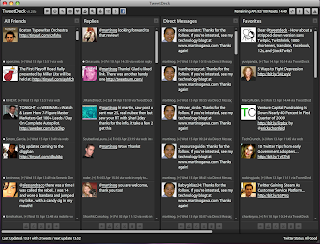 MartinOg Technology and iPhone Blog: Are you using TweetDeck yet as your Twitter Client? Are you using TweetDeck yet as your Twitter Client? 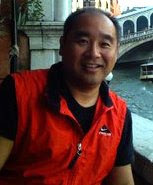 Go to http://www.tweetdeck.com to download Twitter. Lastly, my Twittter client of choice on my iPhone is TwitterFon.